The interactive discussion will be led by the Co-Founder of NONA and Head of Design, Gordon Angus. In an industry that is advancing so quickly- is it safe to depend on tried and tested “best practice” techniques? A procedure that demonstrates effective today, could be unworkable and unfeasible tomorrow. 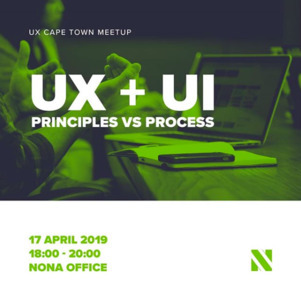 We will look at the values of these processes and what fundamental principles are timeless within the field of UX & UI Design. Come along to our office in Woodstock for an evening filled with insightful discussions, great ideas and networking with like-minded people.